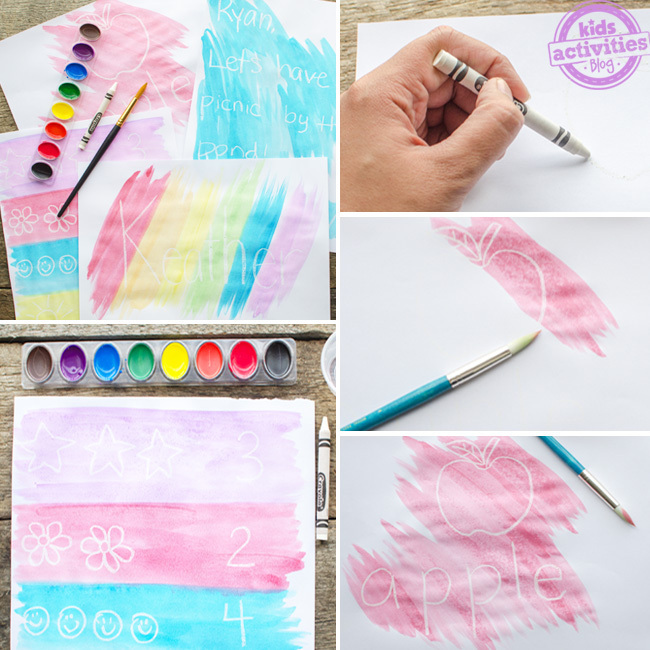 Kids Crayon Resist Art Project, You Have To Try This! 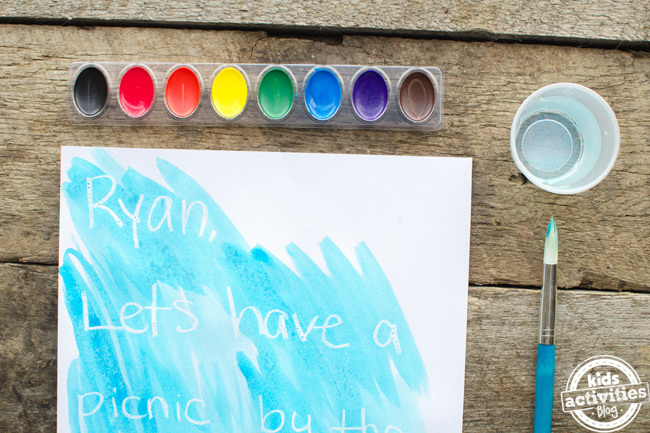 We think Kids Crayon Resist Art is so cool, and we know you and your kids will too! Crayon resist art has been around since us moms were kids. 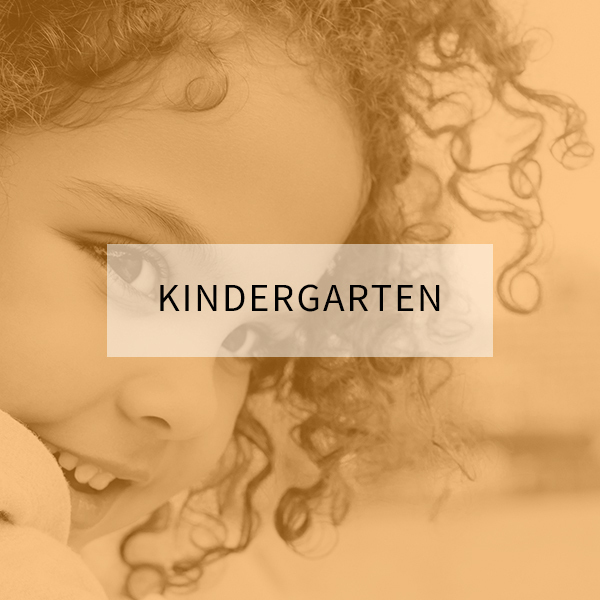 It’s a timeless craft for kids that they’ll have fun doing over and over again! It’s amazing how a child’s creativity is expressed through the use of white crayons. 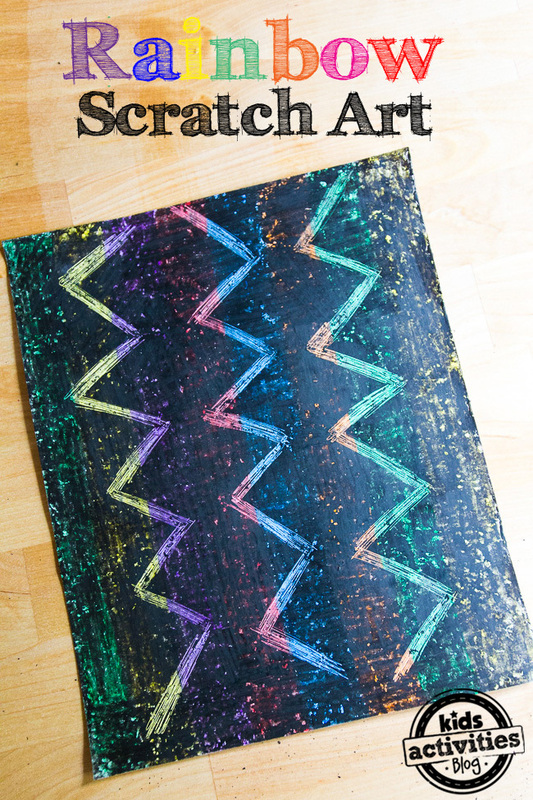 Here are some ideas for making your own kids crayon resist art! Usually, when my kids make art with crayons, they try to create the most colorful images possible. 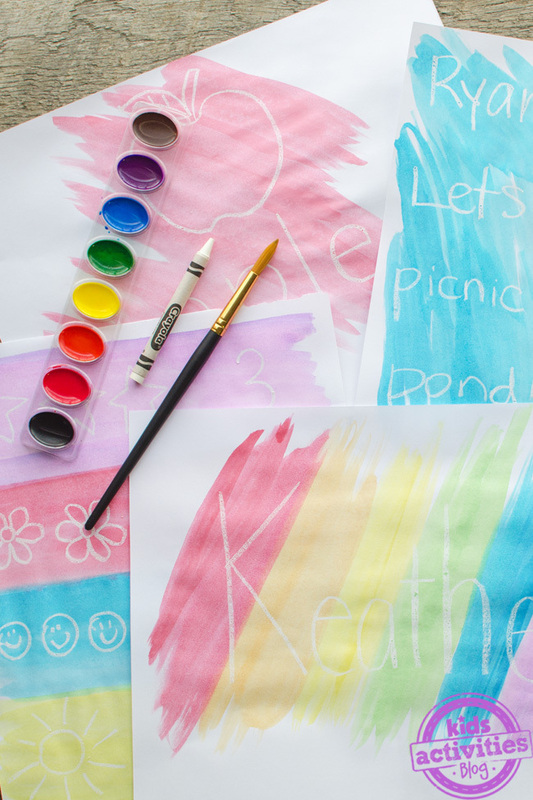 When I can see they’re looking for something a little different from the usual coloring routine, we break out only the white crayons to create beautiful and fun Kids Crayon Resist Art. 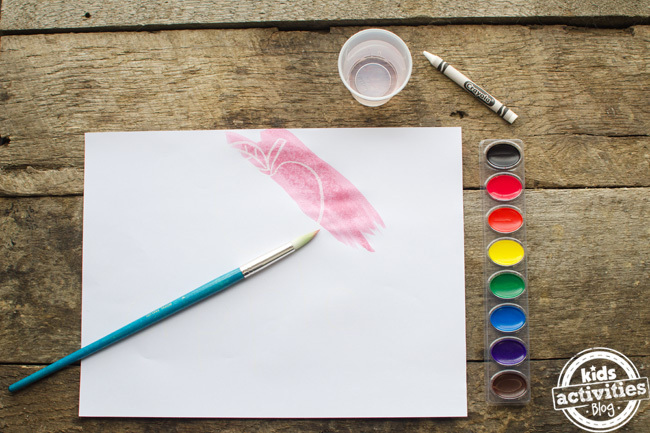 It’s a really simple process, but the kids are amazed time after time when they see their hidden white crayon drawings magically appear when painted over with watercolors! 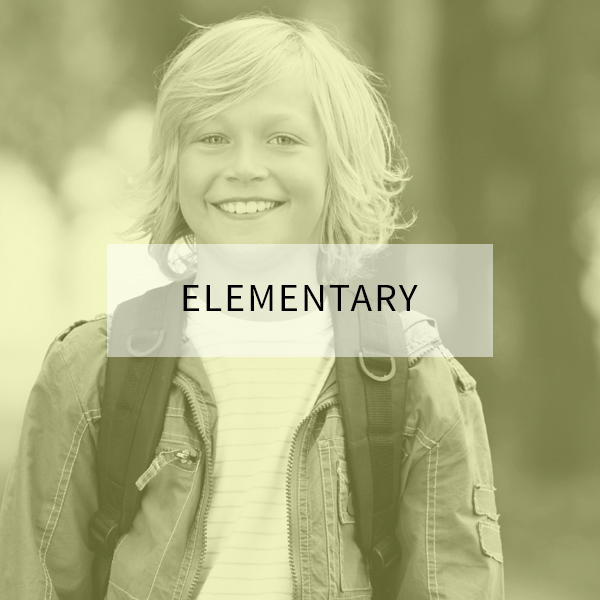 First, decide if you want to let your kids use their creativity and draw their own designs or if you want to turn this into a fun learning activity for kids. Then simply take a white crayon and draw on the white paper, pressing firmly down so you get enough wax on the paper. Next, have your child brush watercolor over their drawing. The watercolor will stick the paper, but will “resist” the white crayon. 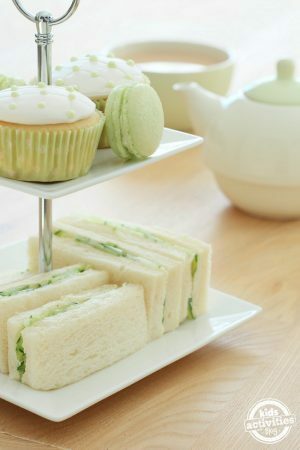 This is when their designs will magically appear! 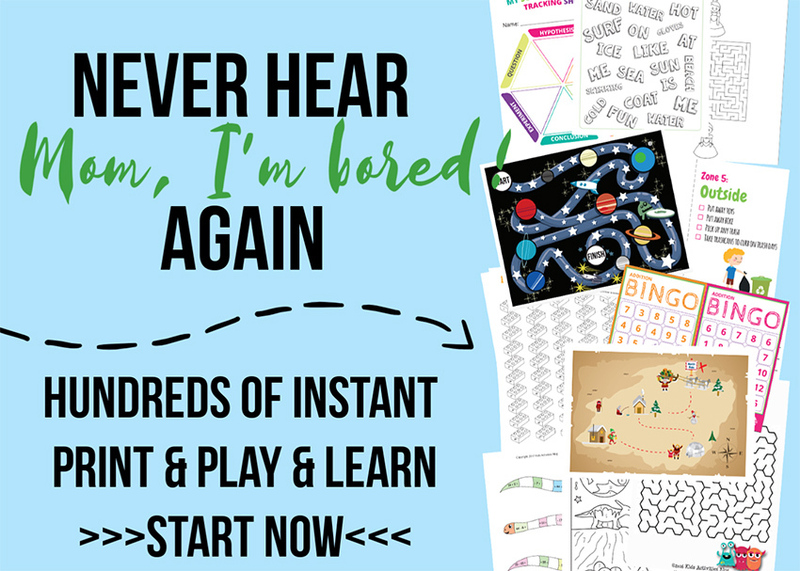 Here’s some ideas for learning activities that I had fun doing with my kids. 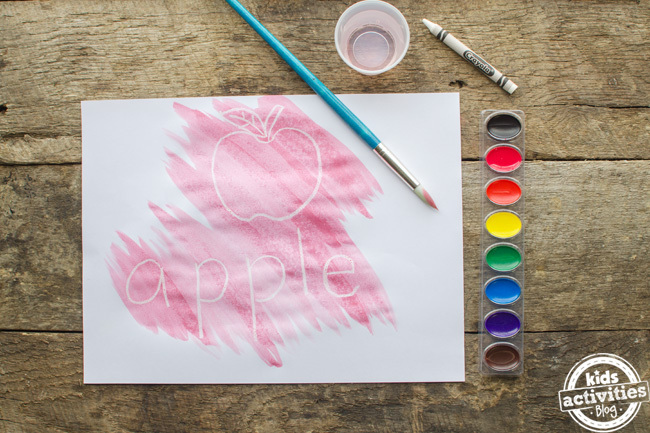 You can direct your child to brush watercolor over the image first, and then brush watercolor over each letter individually as you spell out the word together. On one side of the paper, draw objects, and next to it, on the other side, write the number for how many there are. For instance, I drew three stars on the left side of the paper, and then wrote the number 3 next to them. 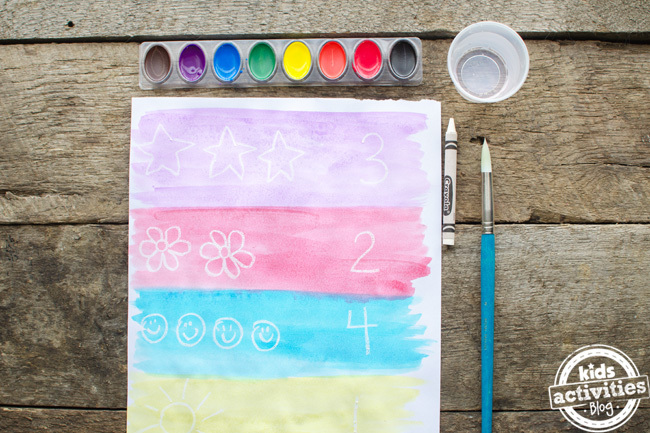 Have your child brush watercolor over the objects first, and then brush watercolor over the number. 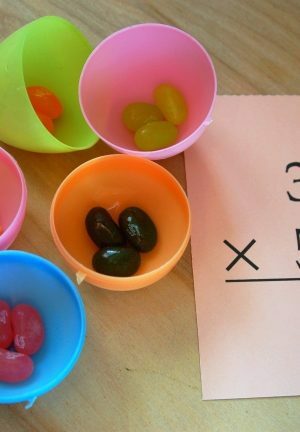 Next, count each object to reinforce this concept! 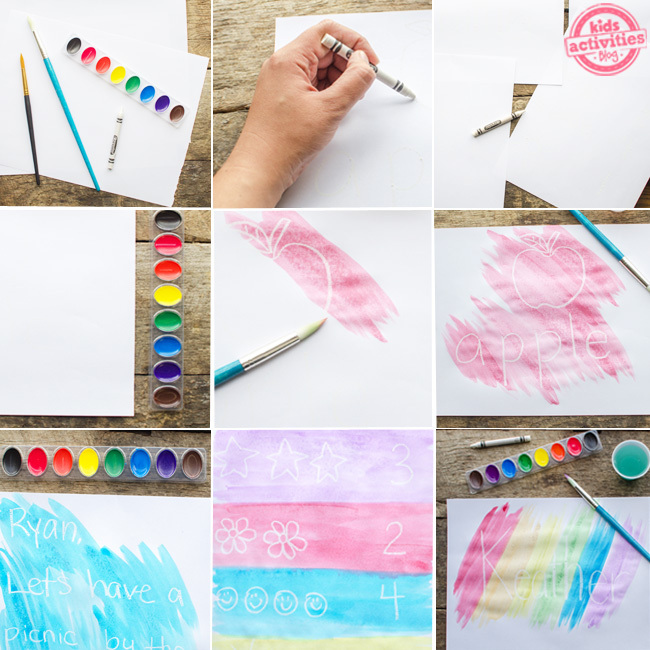 Write your child a secret message and have them reveal the message by brushing watercolor over the message. 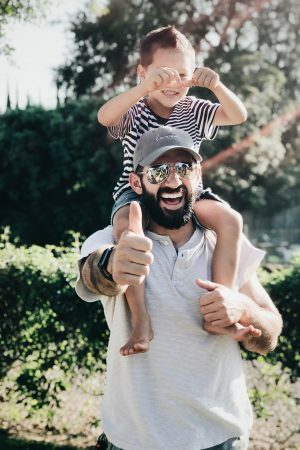 I wrote my older child a note letting him know that I wanted to have a picnic with him outside. 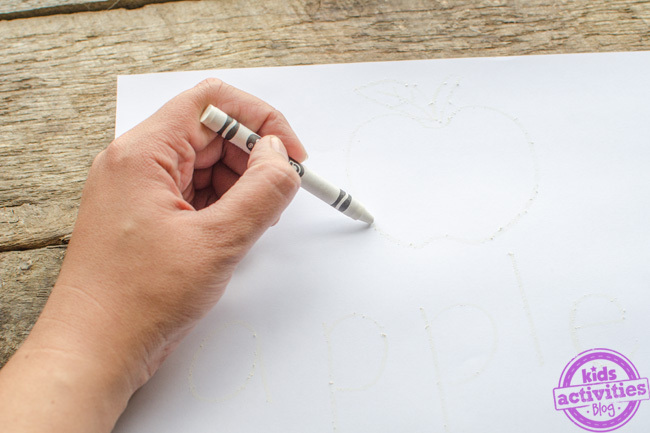 Write your child’s name with the white crayon. 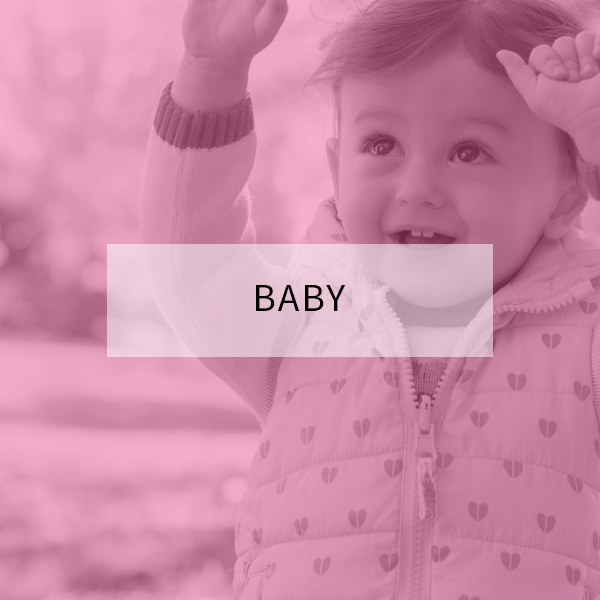 Alternatively, your child can write their own name. 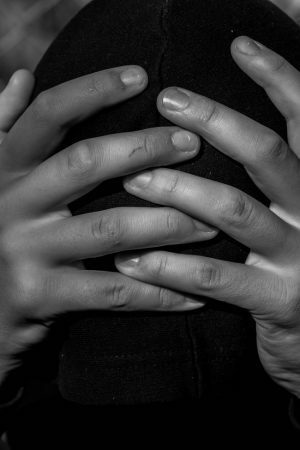 Try to take up most of the white paper. Now, have your kid brush watercolor over their name. 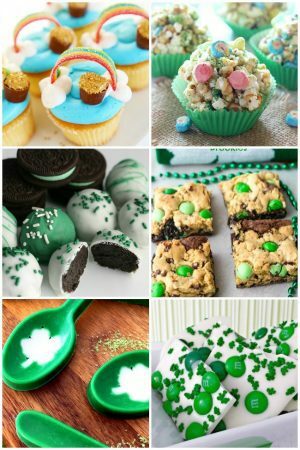 You can use one color or multiple colors. I chose to use the colors of the rainbow. This would be a fun reinforcement of a science lesson on prisms and light! 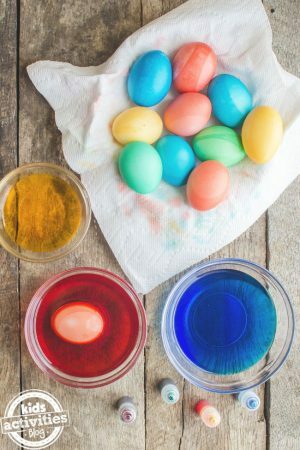 Tip: Don’t throw out any of your extra Easter egg dye because it works really well for this activity! 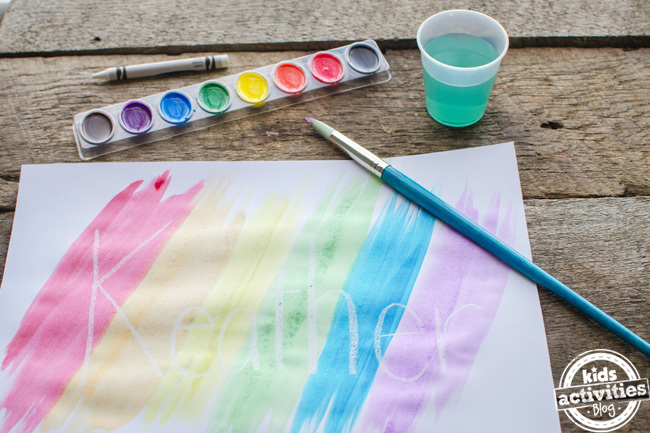 Have you ever made your own Rainbow Scratch Art with crayons? This was my favorite crayon activity as a kid! It’ll keep your kids busy for hours. 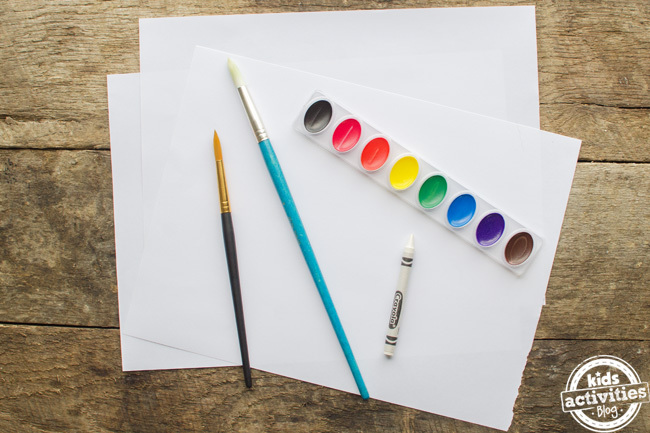 What kind of designs do you think your child will make with their crayon resist art project? Have they ever made secret art before? 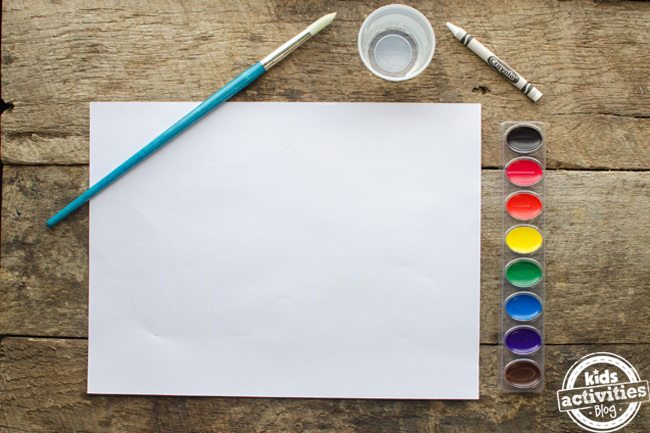 Leave a comment: What fun designs do your kids plan to make on their crayon resistant art projects? We made some fun Thank You notes using crayon resist. Just did some fun crayon resists with my toddler class here at Best Time Ever arts & crafts studio. 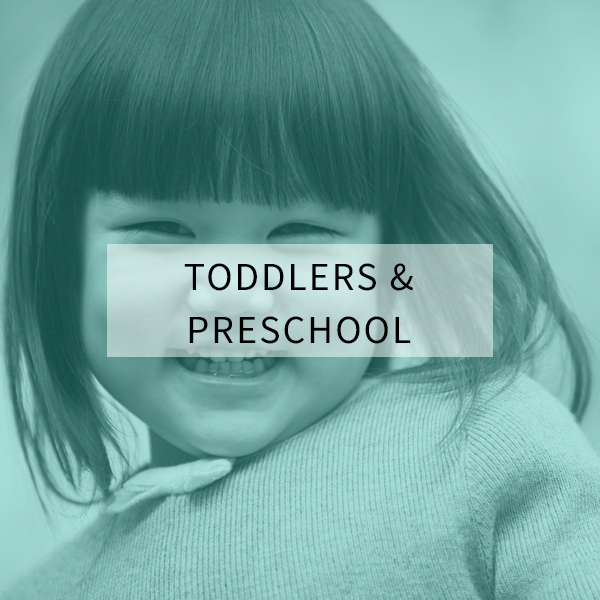 Great project idea which I’m now going to bring to the special-needs preschool where I work, too. Thanks for the inspiration!